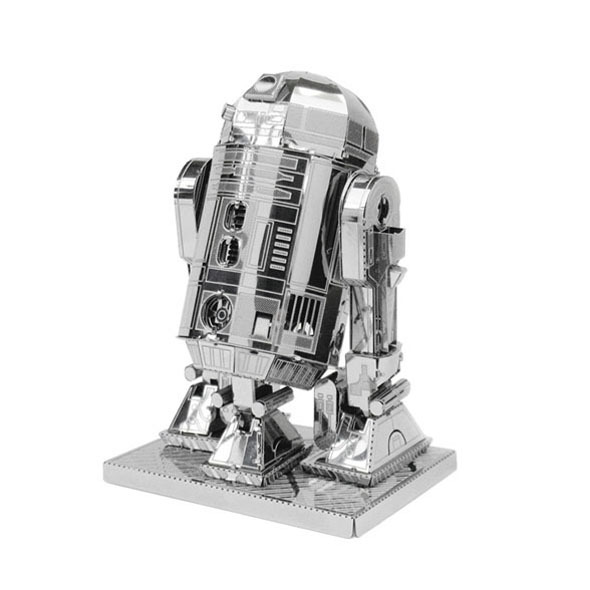 Star Wars fans and model-making addicts will love this metallic R2-D2 model kit. It's a challenge, but the awesome R2 model that you end up with is well worth the effort! 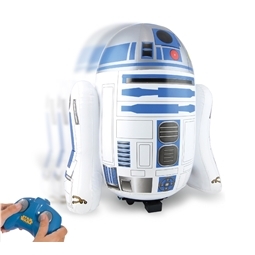 Make your very own R2-D2! 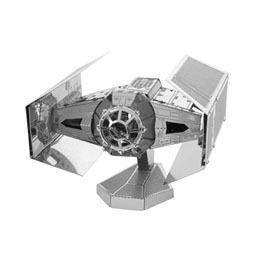 This cool Star Wars model is made of genuine steel, giving R2 an awesome metallic appearance that's sure to look great on your bookshelf. We recommend using tweezers for the fiddly bits!